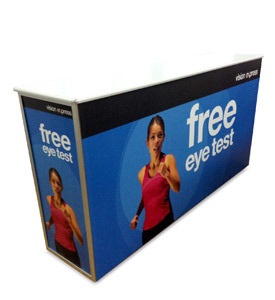 System Standex manufacture folding counters and showcases to your specification. 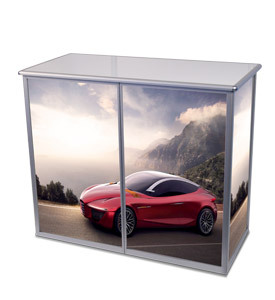 Produced from our purpose designed aluminium profiles and jointing systems – to ensure a robust and stylish folding and portable counter. 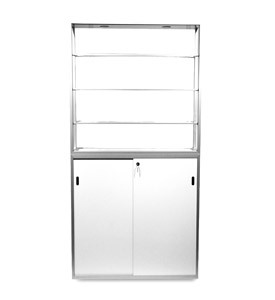 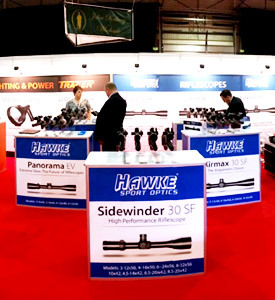 We understand that you may need a specially designed folding or portable counter or showcase – you may need a unique exhibition or event set of flat pack or folding furniture. 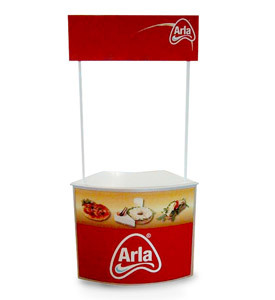 If a stock size does not meet your design then we will work with you to produce your folding portable counter or showcase. 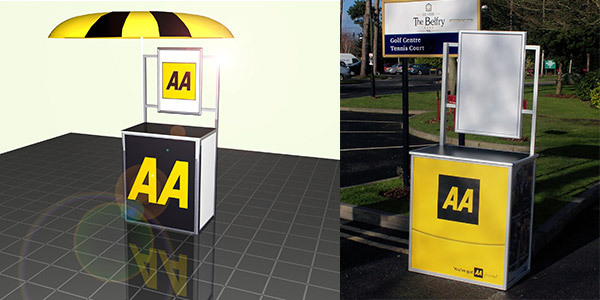 In addition we can work with you on purpose designed accessories to add to our standard or your special folding counters.These could be used for all types of road shows and events. 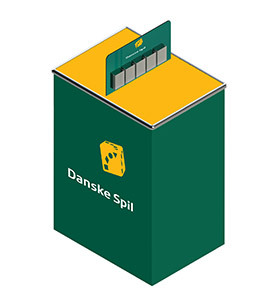 For more information please fill in our contact form and we will get back to you by return.